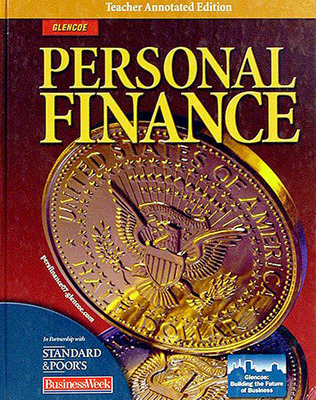 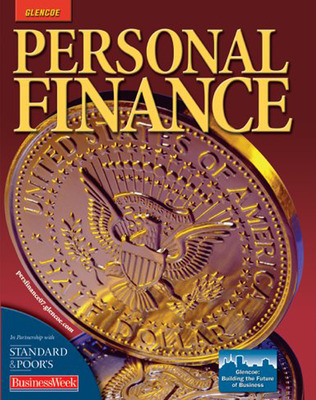 Glencoe Personal Finance is designed to prepare high school students to make wise financial decisions in personal situations. The program helps students realize that they are already making financial decisions and shows them how their decisions affect their future. 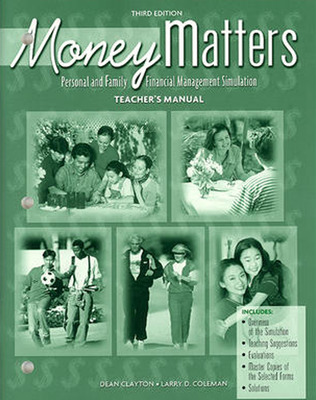 High-interest features, an engaging visual program, and easy-to-read content make the program timely and useful for all types of learners. 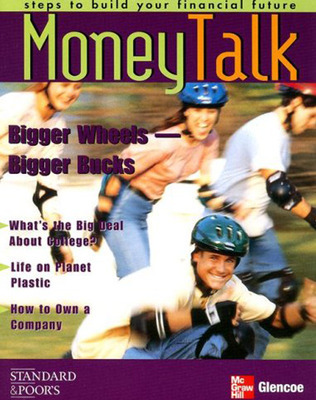 Real-World Applications promote critical thinking skills and links finance to other fields of study. Standard & Poor's Case Study includes an analysis and recommendation from the leaders in financial information, Standard & Poor's, as well as three critical thinking questions. 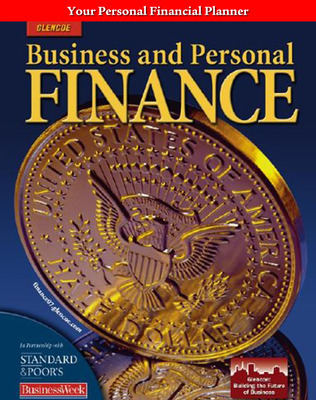 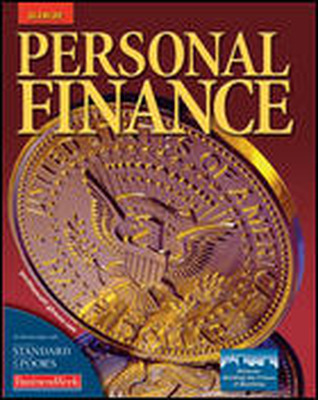 Financial Literacy lessons on the student web site, featuring BusinessWeek in partnership with Standard & Poor's, provide customized online activities based on BusinessWeek, the world's most popular business magazine.